Each year a global report Brand Footprint study is issued by the research company Kantar World panel which lists down the top most purchased brands of the world. The ranking takes place on the basis of how households purchase brands around the globe and how often. The purpose of the report is to reveal the behaviors, trends, and tastes of people and how it influences the shopper’s decisions. This analysis accounts 300 billion shopper decisions across world’s 74% of population along with 15,000 brands in 44 countries. The emerging markets are considered to be accounting for 82% of the FMCG growth. Following are the top ten brands with their latest rankings. The company has the aim of reaching most consumers by building awareness with the supply of branded fridges for its drinks to local stores. 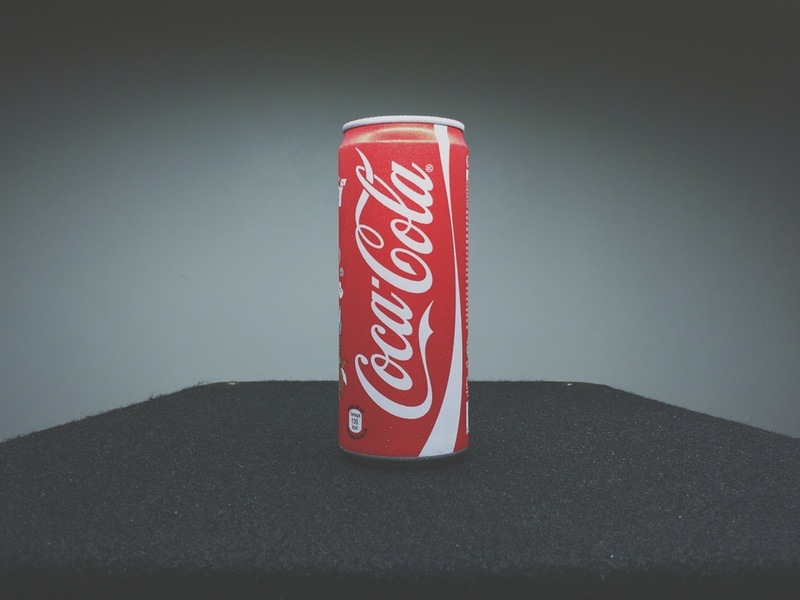 This is helpful not only in increasing the physical availability but also creates brand awareness. This product is already being used by two thirds of households around the world. 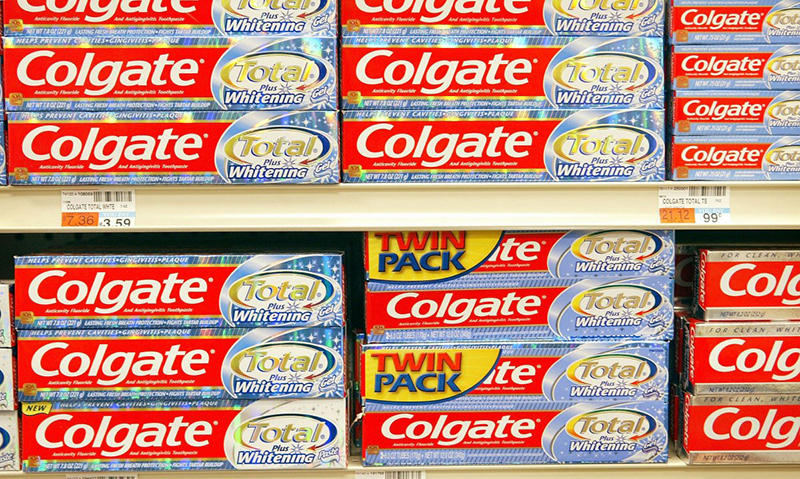 But in this year’s analysis, Colgate has successfully managed to gain an additional 40 million households. 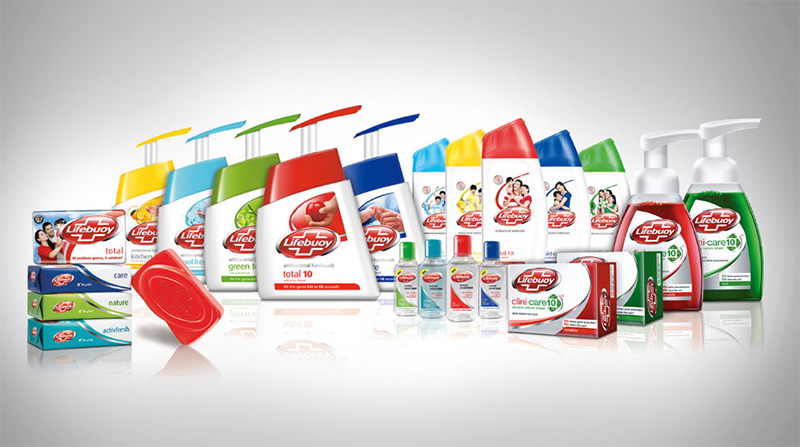 For creating awareness, Lifebuoy provided disinfecting devices to the shopping trolley handles in UAE. In Indonesia, a warning system was created for the consumers to send them alerts to remind them for washing their hands. 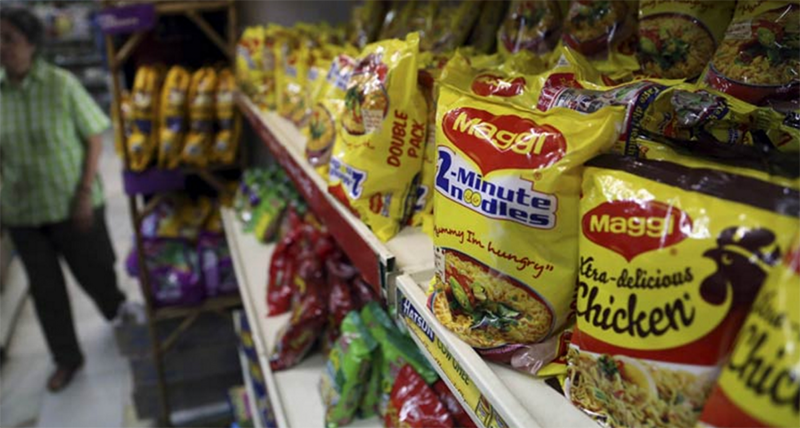 Maggi is the Nestlé’s top selling brand but it also produces soups, noodles, stocks, and sauces. 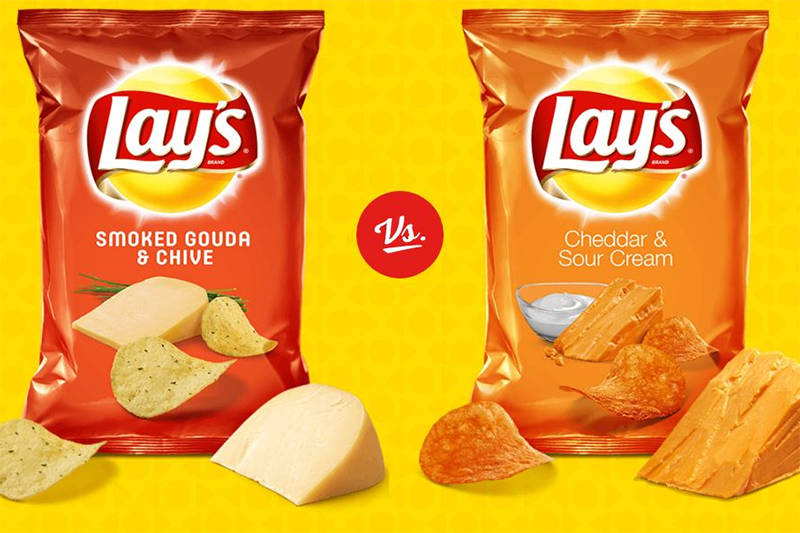 With already loaded million users, Lays has recently added 25 million households to its reach this year. 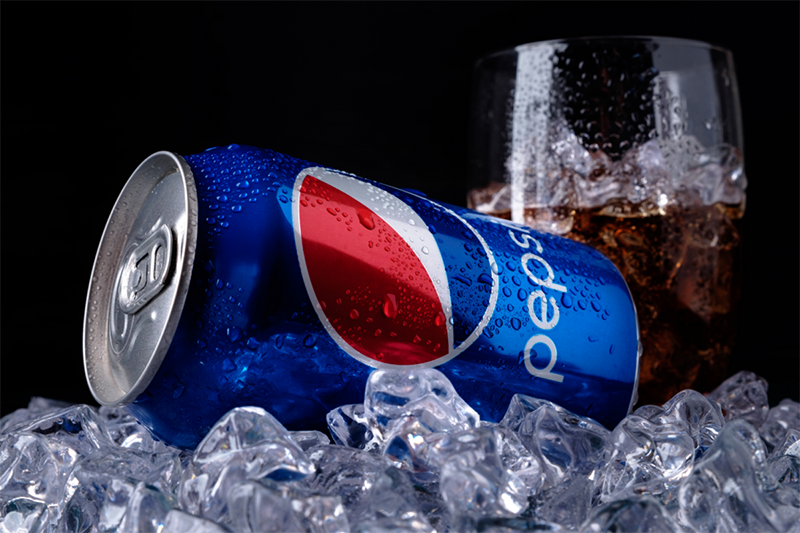 Pepsi is a brand that is preferred in Egypt over Coca Cola. 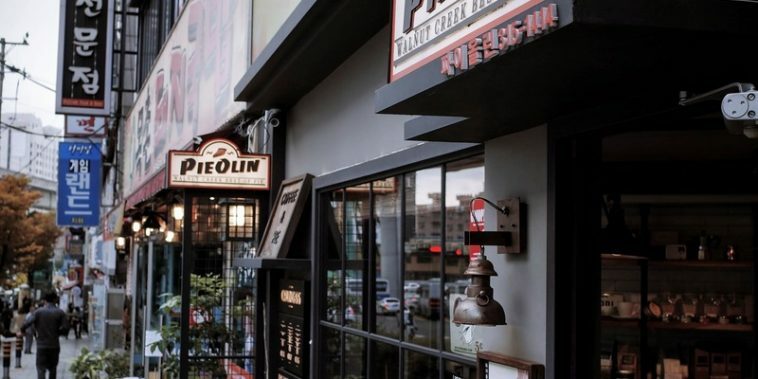 This coffee brand is popular among consumers but lost its 6th place on ranking in 2014. 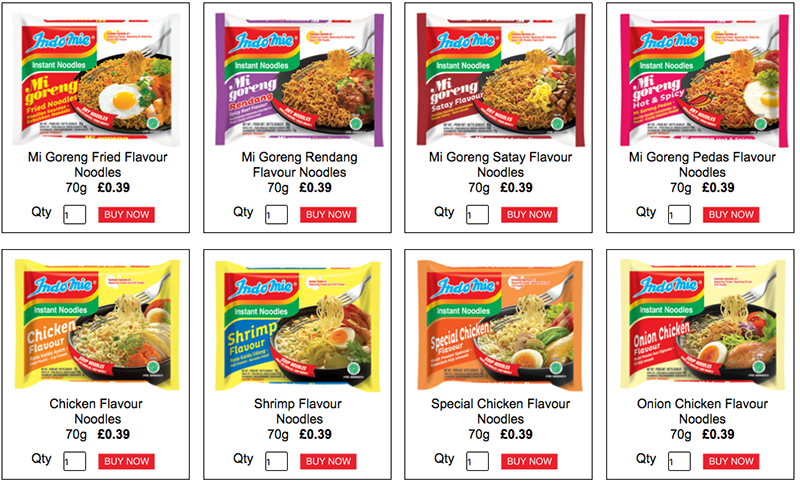 In Indonesia this Asian Instant-noodle brand is ranked number one. This brand has now expanded its reach out to Turkey. 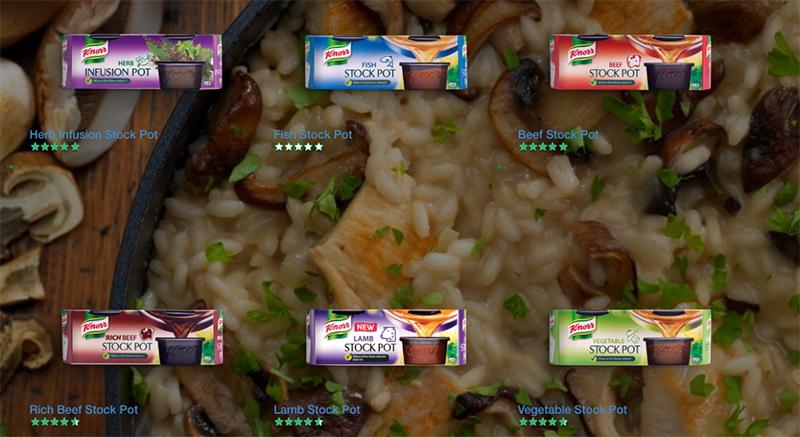 This brand provides stock cubes, flavor pots, along with powder mixes, and is popular all over the world. Dove is among the top five brands that are growing in Latin America. It is ranked third in the report’s top ten health and beauty brands. 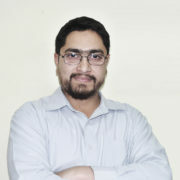 It has successfully added 31 million households as compared to previous year.